Alexei surveyed the solid ice block before him, considering the shape he was about to sculpt. He knew every curve of the slender neck, every line of the beautiful face. He’d marvelled at her exquisite elegance as he’d watched her glide effortlessly from one position to the next. As the ice took on its overall shape, Alexei deftly used his little ice knife and small, flat chisel to create the finer features. He imagined those intelligent, dark eyes, gazing back at him. How close the two of them had become in such a short while. He’d never imagined he would lose her. In 1897, the Trans Siberian Railway was extended through the small Chinese fishing town of Harbin in Heilongjiang. Increased traffic resulted in Harbin growing into a cosmopolitan city. 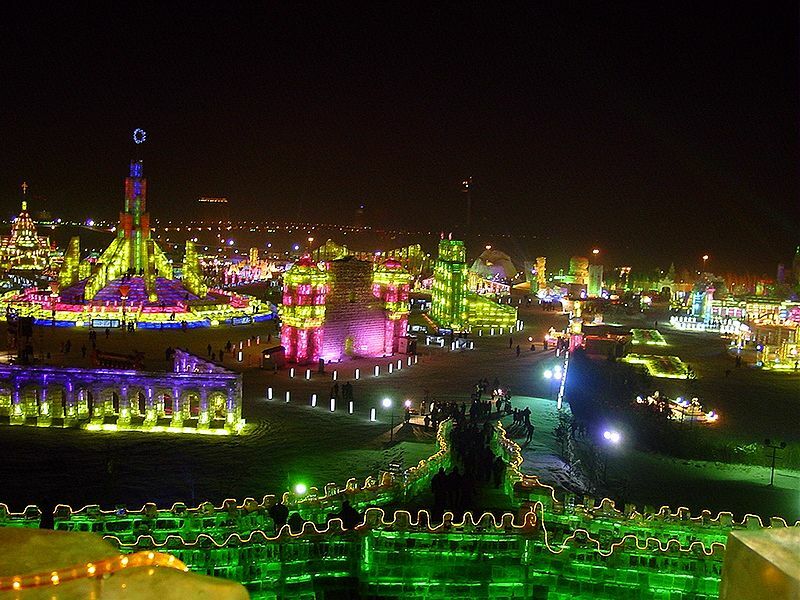 With below freezing winds from Siberia, and ice from the frozen Songhua river, Harbin became the home of the annual International Ice and Snow Sculpture Festival. Currently, this festival features the work of thousands of artists from all over the world and holds the Guinness World Record for the largest snow sculpture. The sculpture, entitled “Romantic Feelings”, measured 115 ft tall and 656 ft long. The first historical occurrence of ice sculpture in Russia was in 1740 when the Empress Anna Ivanovna commissioned the building of an ice palace in St. Petersburg. The palace was intended to be an elaborate joke, but to the empress it was meant as something darker. She delighted in humiliating nobility, and Prince Mikhail Galitzine had annoyed her by insisting on marrying an Italian Catholic. After the death of this first wife, the empress forced him to marry her ugly, elderly servant woman. The ice palace was built as the stage for the wedding. Following the church ceremony, the couple were fastened inside an iron cage on the back of an elephant and paraded toward the palace in a procession of horses, camels, wolves and pigs. They were then forced to spend the night inside the frozen mansion, with guards posted outside to ensure they stayed there. 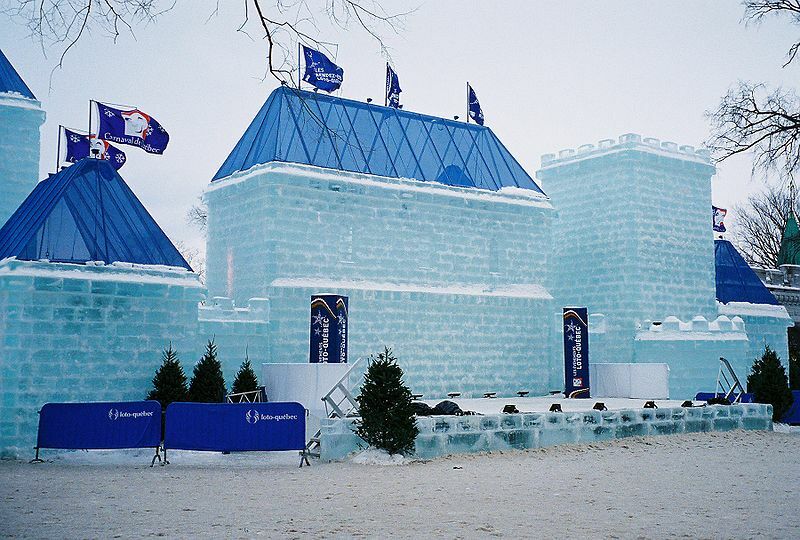 Today, there are a number of ice festivals around the world. Other than the one at Harbin, China, they include those in Japan, Canada, Alaska (USA), Belgium, Sweden, Russia and the UK. 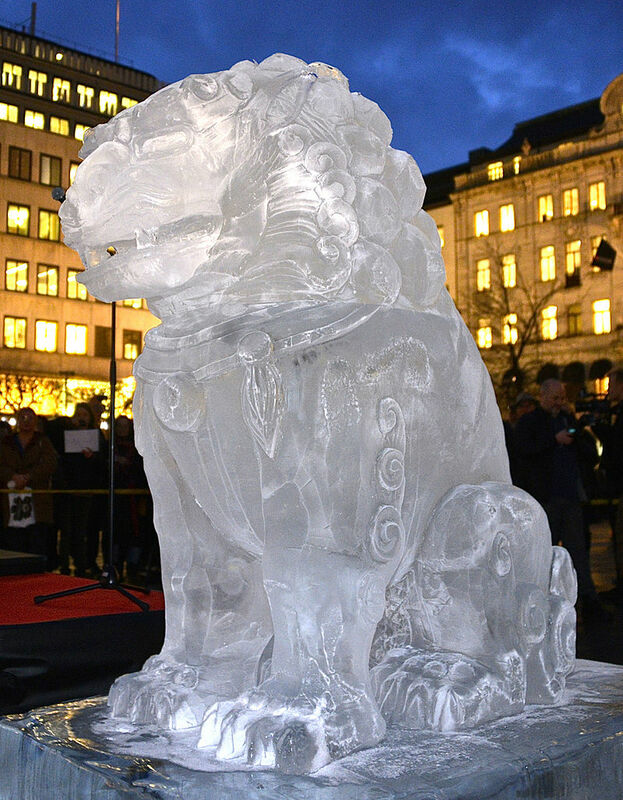 Ai Weiweis Ice Sculpture in Stockholm, Sweden, 2014. Uploaded by Frankie Fouganthin (own work). I absolutely loved your story Millie! The history of ice sculpture is very interesting! Hopefully Prince Mikhail Galitzine and his elderly bride could at least be friends. (Sad story) I loved the broken heart love story of Alexei and Katerina. (Another sad story). Love the last line, Millie – excellent use of the prompt! 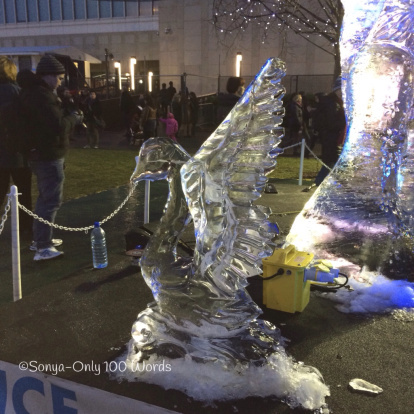 The picture was taken at the London Ice Sculpting Festival 2014 – it was fun watching the sculptures develop. Thank you, Shivangi! I’m glad you liked it. Hello Khloe! Thank you for the lovely comment. 🙂 It was a surprise to hear from you again. I thought you were still in Porto. I hope you had an enjoyable time there and are now well rested. I know you were feeling unwell before you went. Such a beautiful (though sad) story! And isn’t that how it often goes in life. Yes, the cold is the unattractive bit. 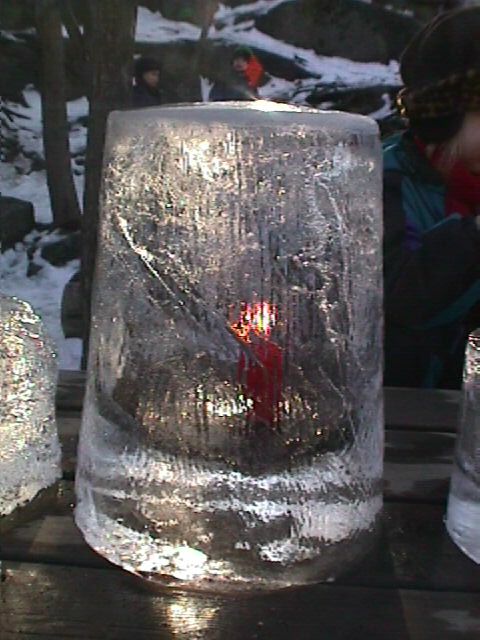 If you’re an ‘arty’ kind of person, ice carving would be good. At the exhibition in London in 2014, there were lessons available. I didn’t go personally, I just saw that little snippet online. Perhaps other exhibitions do the same. What a perfect use of the ice swan idea 🙂 Excellent! Don’t worry, he’s sat snuggled with the other three. Very touching story and the history is very intriguing. Once again, I have learnt something new. Yes, and I know le Bonhomme Carnaval personally. A gelid and Faustian story, Millie. we can always count on you to go that extra mile! Love that ice Foo Dog. Your story was perfect, I love the ballet element. Great story Millie and I loved the information on ice sculpture. The history part was very interesting. I can’t imagine an snow/ice sculpture that is 115 feet tall and 656 feet long… Oh my.. Thank you Tony! I can’t imagine that either – it’s an incredible achievement. 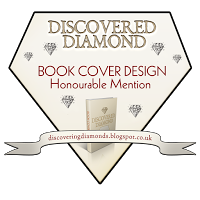 Yes it is an award free blog. I just appreciate all of the nice comments and likes on my site. I sincerely thank you for thinking of me Millie. Thank you for replying, Tony. I’ve been considering becoming award free, too. Some of them are quite time consuming to do. Yes, that is the main reason my site is award free. I just don’t have the time to do all the things that need to be done with the awards and keep up with everything else I need to as well. For some people the love of an art or craft supersedes the love of a man or woman. For other people it is only the love of a man or woman that make them feel whole. The lucky few fall in between. Every word beautifully describes the “warmness of love”. Thank you so much for that lovely comment, narurelover. It’s truly appreciated. Thanks for that, Amanda. I had no idea the link no longer worked. I’m sure it did to start with. I’ll be popping over to read some of your posts I’ve missed as soon as my visitors have gone. I’ve hardly been on WP for two weeeks because we were away for eight days, and now we’ve been invaded until Sunday. hank you so much, again. Yes, no worries. I realized you had been busy when there was a sudden absence. Take the time you need to – we all have a life away from blogging! Thanks for understanding, Amanda. I really will be’ up and running’ after this weekend. It’s just that summer is the time for being away from home and being out and about. You have to make the most of that short time!! !